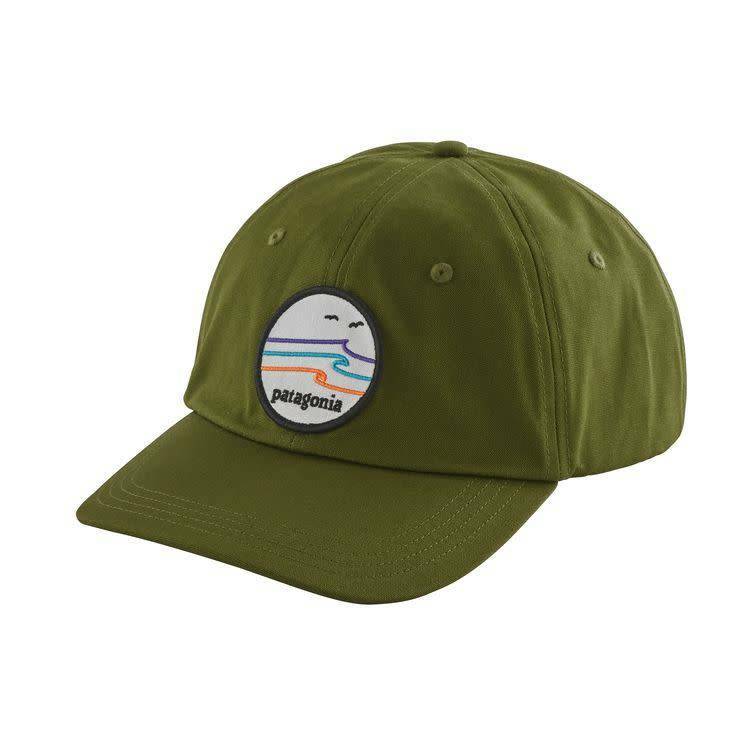 The Tide Ride Trad Cap is made from sturdy 100% organic cotton canvas and features an unstructured, low crown for a streamlined fit and six-panel design. There’s an organic cotton canvas headband for comfort next-to-skin. Adjustable fabric strap closure customizes the fit.